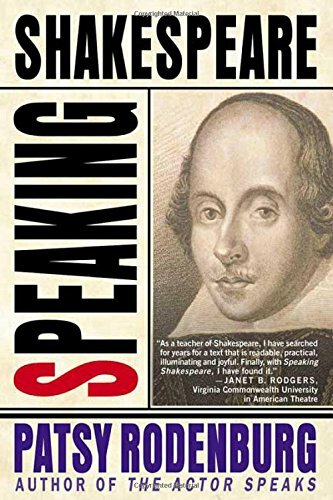 In Speaking Shakespeare, Patsy Rodenburg tackles one of the most difficult acting jobs: speaking Shakespeare’s words both as they were meant to be spoken and in an understandable and dramatic way. 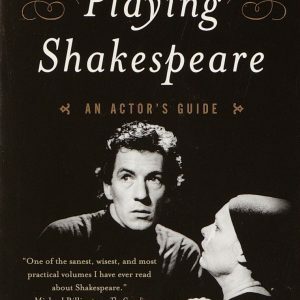 Amanda Kellock’s recommendation: This is a super useful book for actors. In Speaking Shakespeare, Patsy Rodenburg tackles one of the most difficult acting jobs: speaking Shakespeare’s words both as they were meant to be spoken and in an understandable and dramatic way. 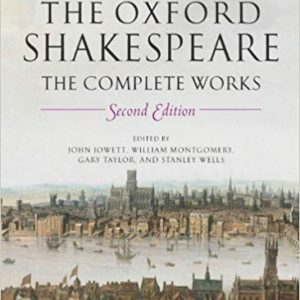 Rodenburg calls this “a simple manual to start the journey into the heart of Shakespeare,” and that is what she gives us. 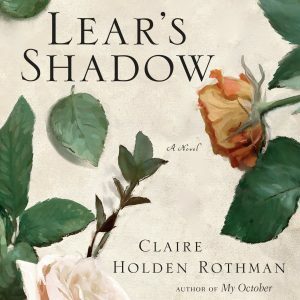 With the same insight she displayed in The Actor Speaks, Rodenburg tackles the playing of all Shakespeare’s characters. She uses dramatic resonance, breathing, and placement to show how an actor can bring Hamlet, Rosalind, Puck and other characters to life. 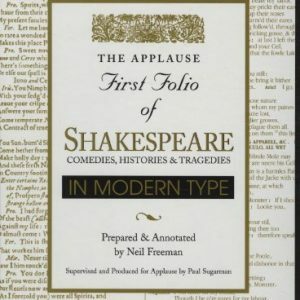 This is one book every working actor must have.